Eyezen™ lenses are enhanced everyday lenses for 18 – 45’s, designed to reduce eye strain when you’re working or socialising on digital devices. So you can continue to do what you enjoy, with comfortable vision. Live your digital passions to the fullest with Eyezen™ lenses. With the combination of two innovative technologies, Eyezen™ lenses provide visual comfort and protection, even on your most digital days. Eyezen™ lenses are specially designed to bring you extra help in front of digital devices. Your vision is sharper than it is with ordinary lenses and you don’t have to make as much visual effort to see digital device screens clearly. 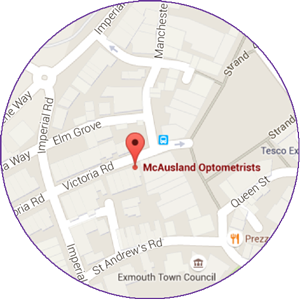 Book your eye examination today or – if you already have an up-to-date prescription – book a frame consultation. Eyezen lenses include the Eyezen focus boost to help support visual efforts.